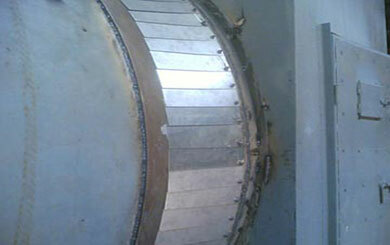 The parts of rotary kiln we provided are characterized by wear-resistant and impact resistance. It fully reduces the downtime of maintenance, and greatly improves the customer's rotary kiln production line system's economic benefits. 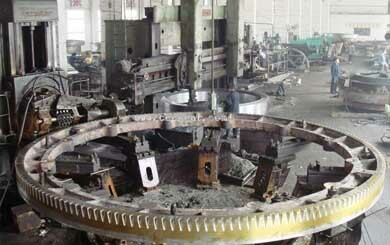 The supporting unit can bear the weight of whole rotary kiln (mainly including drum, lining brick, heat exchange device, material, rolling ring and gear ring), and make the drum and rolling ring rotate steadily. 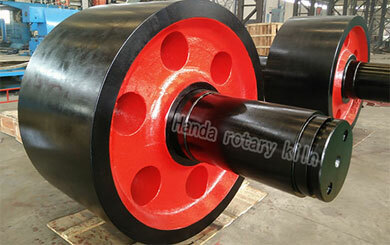 So the supporting roller with ultra-strong bearing strength becomes one of standards to measure the good product quality of rotary kiln. 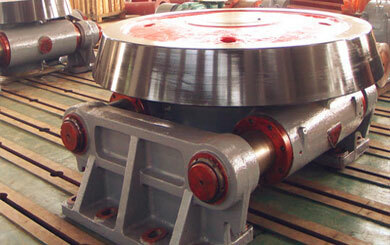 We can provide mechanical thrust roller and hydraulic thrust roller according to customers’ requirements. Multilayer fish-scale sealing pattern has characteristics of high-temperature-resistance, wear-resistance, tight sealing, and so on. 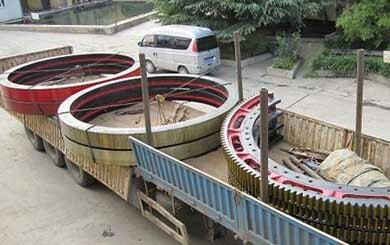 It solved the problems of poor temperature resistant performance, ash leakage, air leakage, and so on.